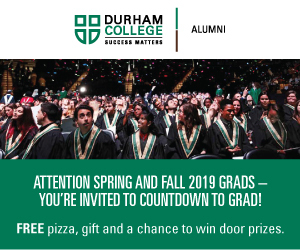 So, the 23-year-old came to Durham College (DC) in September, 2016 and graduated in April, 2018. Although her end goal was to work in an office, she started off in the Community Integration through Co-operative Education program (CICE). “While the academic is a big part of the student’s learning, we also do a lot of job-focused training so that when the student graduates they’re prepared to find employment outside of the college,” said Natasha Rebeiro, CICE program coordinator. CICE aims to help students with exceptionalities grow both their social and academic skills. The program assists students throughout their General Education courses and co-op placements every year. Twenty students are accepted into this program at DC every year. 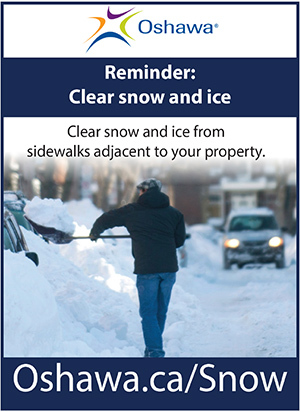 The CICE program is two years long. 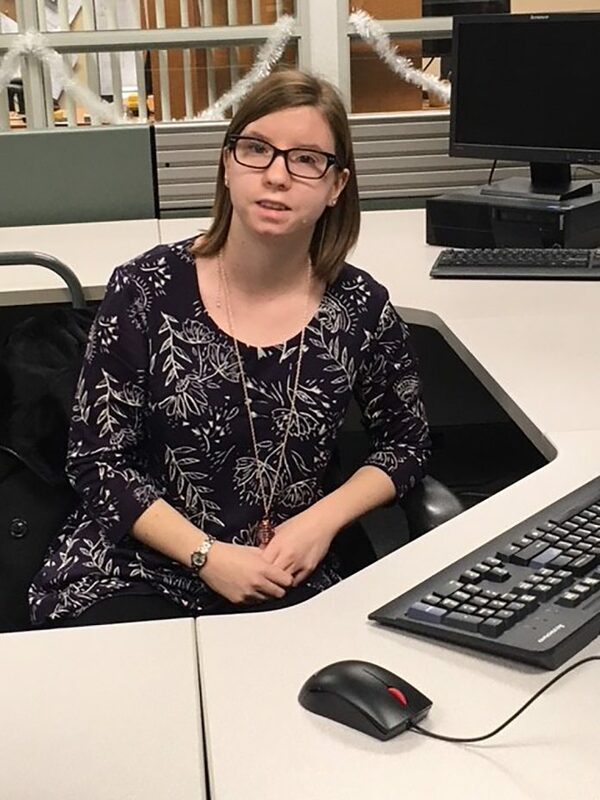 It was created for students with intellectual disabilities and the program changes the workload so that it is more reflective of the abilities of those enrolled, giving them a better chance of success, Rebeiro said. Shulman entered CICE after visiting DC on several occasions during her time at Henry St. High School’s Transition to Work program. She saw it as an opportunity to get closer to her career goal. “I wanted to do office-type stuff, so I was taking office technology and procedures, office professionalism and keyboarding to get experience working in an office environment,” said Shulman. The CICE program helped Shulman find GenEds that fit her future plans and gave her support in building the confidence needed to move forward toward her goal of working in an office. “I really liked the learning facilitators because without them I would definitely struggle. They were definitely someone to turn to when you got super confused in class,” said Shulman. The CICE program has been a stepping off point for Shulman. “I have two jobs, I was hired at a Staples and I still work there. A year ago I was hired at the Abilities Centre. I work at the front desk,” said Shulman, who is steadily making her way to her ultimate goal. 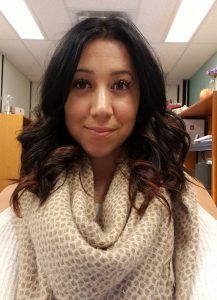 Natasha Rebeiro is the coordinator of the CICE program at Durham College. “Whatever the student’s goal is we try to figure that out at the beginning and work with them to achieve that. That goal might change over the course of two years and we adapt to that,” said Rebeiro, who has been the CICE program coordinator for a year. The CICE program has been a part of Durham College for 11 years. Humber College in Toronto has had a similar program for more than 25 years. The CICE program spans more than a dozen colleges in Ontario alone. Other colleges which offer it include Conestoga, Confederation, Fanshawe, Fleming, Georgian, La Cité, Lambton, Loyalist, Mohawk, Niagara, Sault, St. Clair, St. Lawrence and Humber. “My long term goal is to do office admin – medical stuff – and then I can get a job in a clinic,” said Shulman. For Rebeiro, it’s students and stories like Shulman’s that makes her job special. “I love coming in and seeing what the students are up to. I love seeing students coming in at the beginning of the year and the nervousness around what college expectations might look like and by the time they leave here the growth and development while they’re with us and the confidence they get from having experienced college and the self-awareness piece, too,” said Rebeiro.